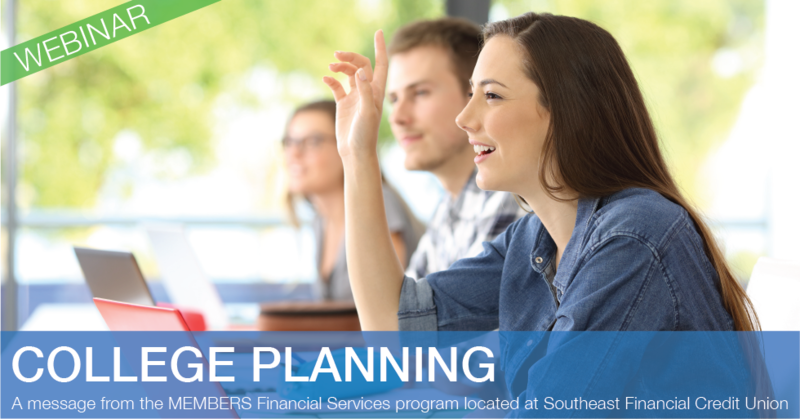 Join this complimentary webinar to learn more about saving for College expenses. There's no denying the benefits of a college education, especially the ability to compete in today's competitive job market. But every year, college costs continue to increase, often at twice the rate of general inflation. That's why it's so important to start saving now. how much college will cost in the future. tax-advantaged ways to save for college, including 529 plans, Coverdell education savings accounts, custodial accounts and U.S. savings bonds. the role of financial aid, including how need is determined and how assets are classified for federal aid purposes. Other ways to fill the college funding gap.